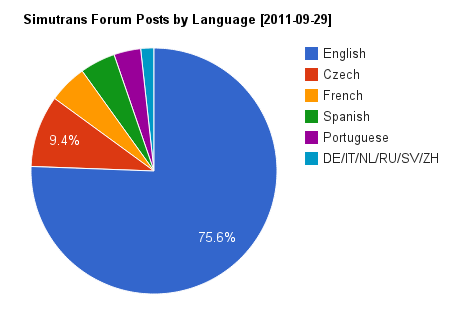 It recently came to my attention that over 24% of Simutrans forum posts are in languages other than English. Some posts (including a few jokes) later FreeGameDev had its first non-English board. Should we really have a section on our board for non-English languages? It could also be that there will be no effect at all. We will add non-English forums if we find volunteer moderators as an experiment for a while and see where this leads us (few more details here). 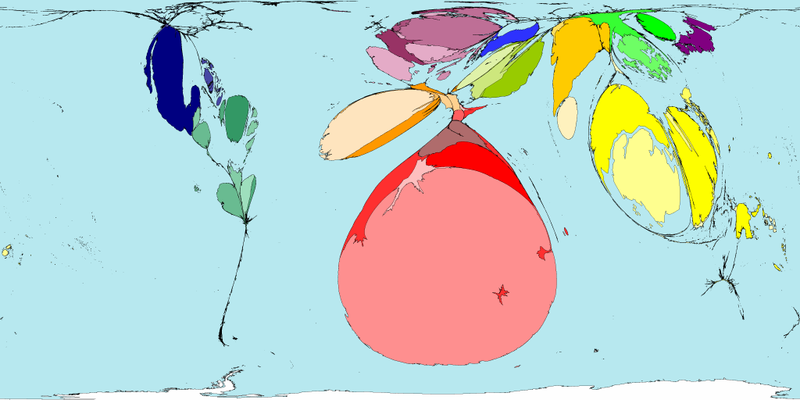 If you would like to help moderate a language forum, please let us know in this thread.